Have you ever heard someone talk about old fashioned cloudy scrumpy? 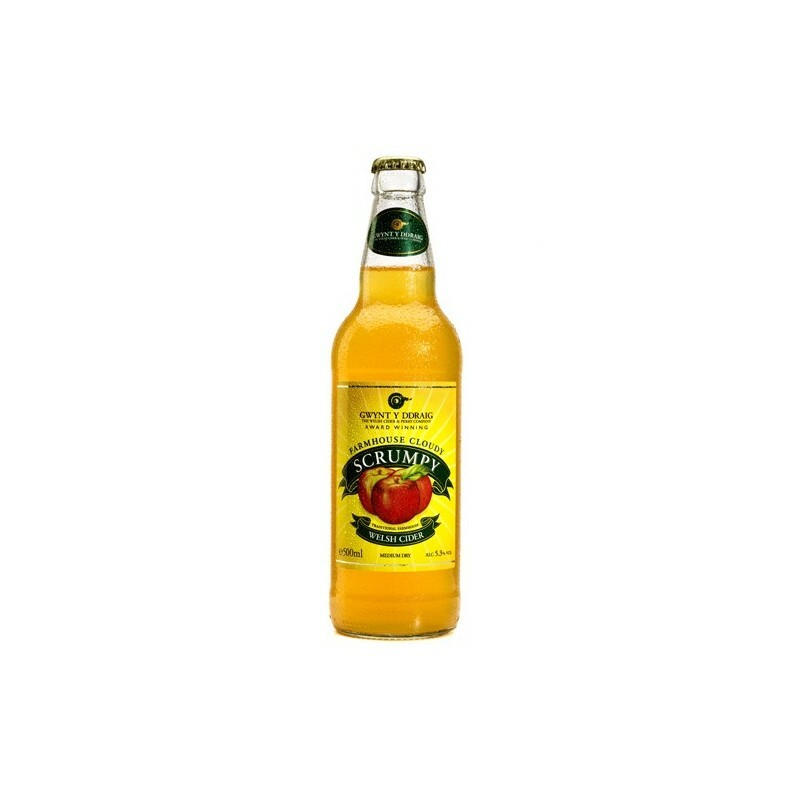 …one taste of this Cider and all will be revealed. 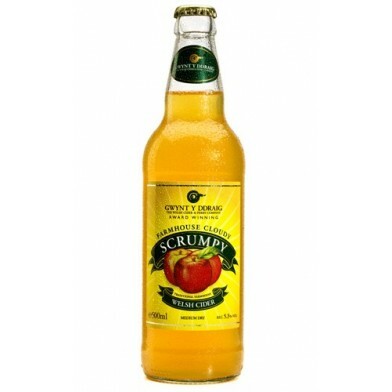 This Cloudy Scrumpy is a medum dry cider with a fresh apple aroma, it can be enjoyed by itself or is simply perfect with some bread and cheese.